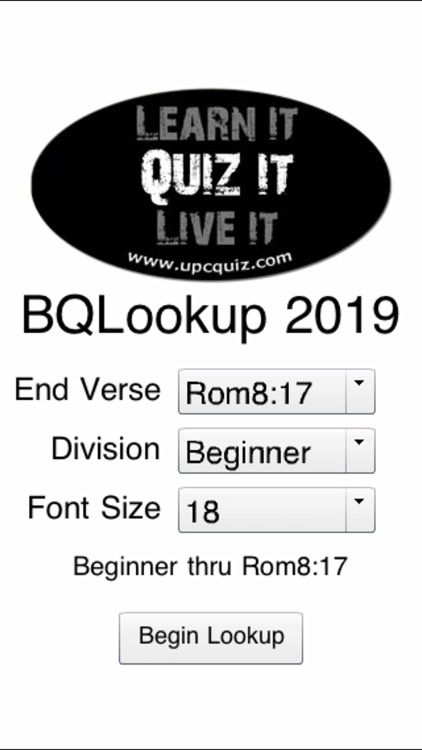 BQLookup 2019 is a verse lookup app for the UPCI Bible Quizzing program. 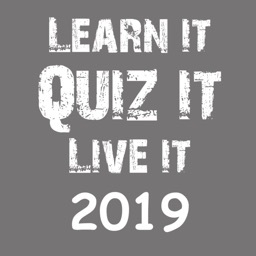 Material lookup can be done for all quiz divisions, and can be narrowed to a subset of verses for a given tournament. 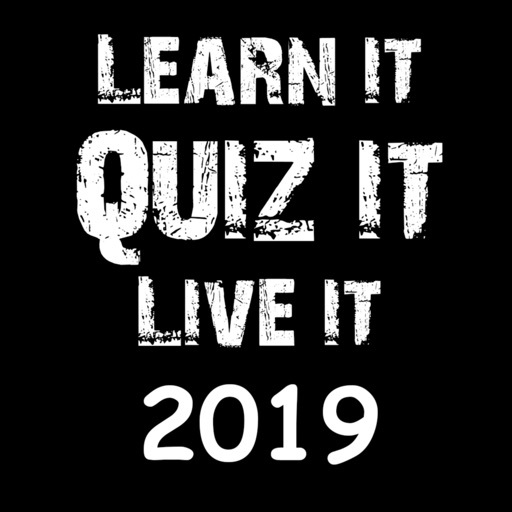 The scriptures included are for the 2019 quiz season covering verses from Bible Doctrine. 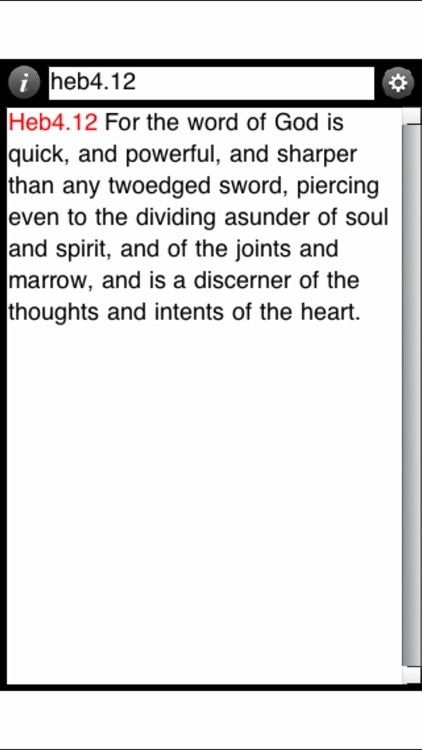 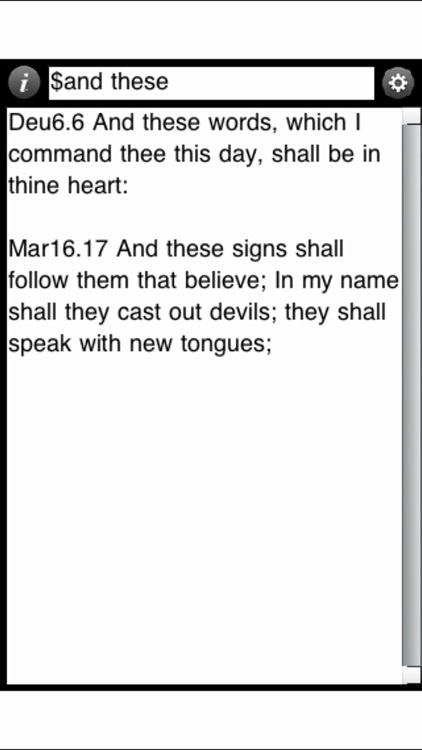 Material can be searched by verse or key words. 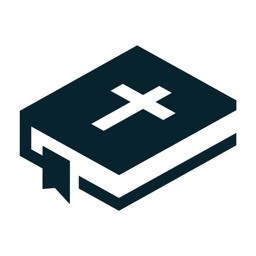 Supports quotation completion and cross reference lookup.